Dan Cook, is the SSASS president and has been an active CADS instructor with the adaptive program for ten years at Silver Star. He has been a member of the board of directors for five years as Race Team coordinator and vice president. He has also been an instructor with the Canadian Ski Instructor Alliance and Canadian Ski Coaches Federation for 16 years. He completed his CADS 3 course conductor certification in 2015 and has been running CADS courses for BC Adaptive Snow sports. Dan is retired after 29 years with the Canadian Forces and has had experience in strategic and operational planning, project management, HR management, and instructor training. When not teaching skiing he still active as a gliding instructor trainer, sailing race coach, various non-profit society boards of directors, and Soaring Association of Canada Flight Training and Safety Committee chairman. Dan looks forward to working with the many talented volunteers at SSASS to improve the quality of lives for people with a disability through snow sports. The strength of our organization is our volunteers. Dan hopes to continue to make SSASS a place where both volunteers and students can achieve these goals and feel a sense of accomplishment and comradery with the rest of the team. We provide both a service to the resort and to the community. Andy Mather, is once more a Director and a volunteer instructor, since adaptive snow sports’ started 25 years ago at SilverStar Mountain Resort. Thanks to his wife, Kathie Mather, a past SSASS instructor; she encouraged him to take his first CADS L. 1 course; initiated by founder, Donna Carter and friends, who established, North Okanagan Disabled Skiers Association, now Silver Star Adaptive Snow Sports. Along “his many trails”, Andy has become a passionate member, a director on our board, held many committee chair positions, a past vice president and as an 8 year president. He has maintained his CSIA L. 2 and CSCF L. 1 associate memberships for 19 years and taught 4 years in SilverStar Snowsports School. 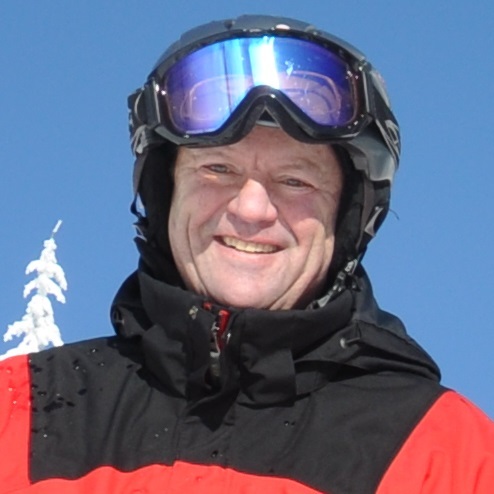 Having completed his CADS L. 3 course conductor in 2001, Andy has been conducting BC Adaptive Snowsports or (BCAS) courses at SilverStar and 3 other Thompson-Okanagan Resorts. He is privileged to be a BCAS Technical Committee (TC) Member, its Chair for 8 years and was a CADS TC member for 4 years. Due to personal reasons, Andy was able to retire at 40, after 16 years with 2 major Canadian Corrugated Packaging Companies in Ontario, both as a designer and Technical Sales Rep. He was responsible for clients, packaging solutions, floor displays, packaging surveys and performance testing. 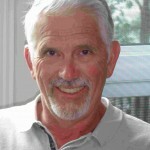 He and Kathie moved to BC in 1993 and is, an active church member, was a ‘Kalamalka Caring Klown’, member of 2 service clubs, a stand-up paddle & sail-boarder and last, but not least, a grand-uncle! 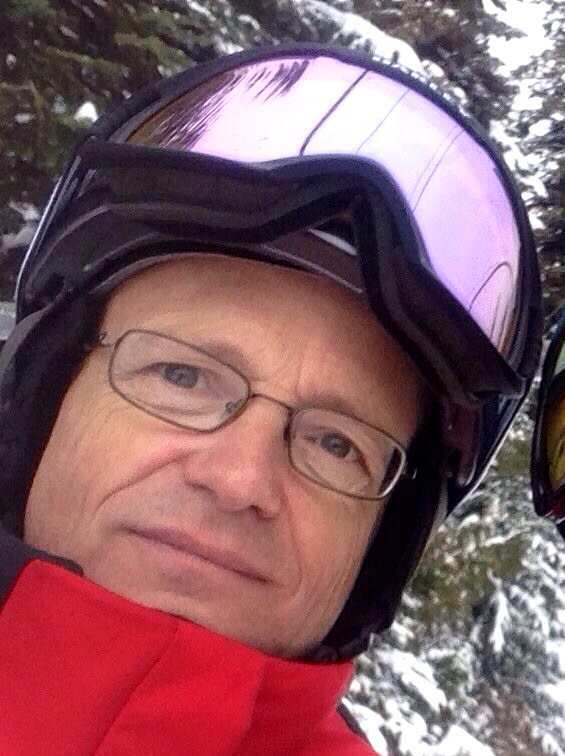 Andy believes in giving back for his good fortune and enjoys passing it forward, by sharing his love and knowledge of skiing and snowboarding for disabled. To every SSASS volunteer instructor, he teaches, teachers, to teach. He is constantly amazed by the ‘joy’ seen on faces of students with a physical and / or cognitive disability, who discover in their own ways, the fun, excitement and exhilaration experienced, within their newly found snow sports community network! 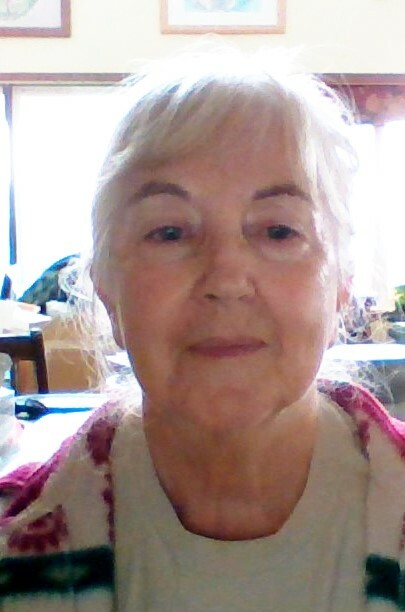 Marian Bexton (CA) has been the past Treasurer for SSASS and an active CADS instructor with SSASS since 2005. Skiing is her favorite winter activity, and she loves to share this activity with our students and help them overcome whatever barriers exist so they can enjoy our ski hill and long winters. The rest of the year she enjoys anything outdoors, mainly playing tennis, camping, fishing, gardening, hiking and biking. Marian retired from the University of Calgary Financial Reporting department at University of Calgary in 2001, after many years of auditing all types of institutions and companies in and around Calgary from 1979 to 1996. 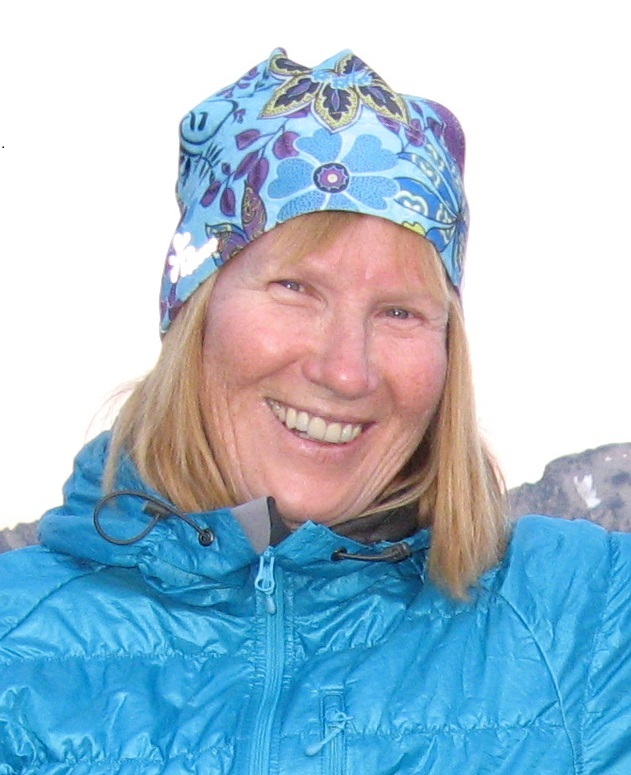 Liz Rezanson, is a Director on the SSASS Board. She has been involved with SSASS for 10 years; first as a CADS instructor, always as a parent of a child (now youth) with a disability, and now for the past three years as part of the board. Liz has a bachelors in child and youth care and a masters in counselling psychology. She works as a Family Support Worker for NONA Child Development Centre and has her own practice as part of Vernon Psychology Practice at Black Rock Therapy Centre in Vernon. 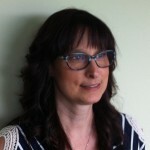 Her current interests include intervention strategies for trauma, loss, and attachment; as well as, chronic pain and illness, health and wellness, and parent coaching. With Liz’s work experience with families who have a child with diverse abilities and her personal experience she hopes to bring the parents perspective to the SSASS board. She looks forward to working with the board at SSASS to improve the quality of lives for people with a disability through snow sports. Colette Laplante has been on the SSASS board of directors for three years. 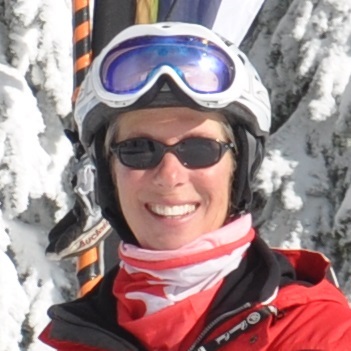 She has been an active CADS instructor with the adaptive program for ten years at SilverStar Mountain Resort (SSMR). For the past two years she has been the coordinator for the new Discovery Program and starting with the 2016/17 season she will be the Race Team coordinator. She has also been an instructor with the Canadian Ski Instructor Alliance and Canadian Ski Coaches Federation for 16 years. In 1996 Colette retired from the RCAF after 20 years of service as a Logistics Officer. She then worked as a financial consultant for various government agencies as a CPA, CGA. Other than teaching skiing and coaching she enjoys motorcycle riding, sailing, race sailing, hiking and cycling. In the summer months she volunteers with the Okanagan Quality of Life Society (OQLS). Marianne assumed the duties of Treasurer in 2018. She has been a volunteer instructor with SSASS since 2015. Rob has been teaching with SSASS since 2005. This is his second term as a director. Rob is the registration coordinator and lesson assigner. Additionally Rob manages the club’s technology needs.